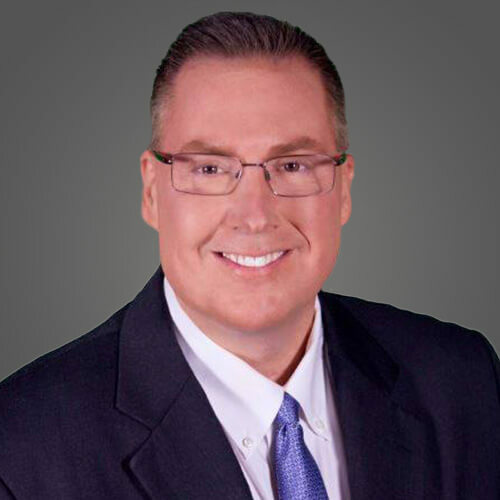 CEO and founder Michael E. Locher, an industry visionary and forward-thinker, founded EI in 1998 to provide world-class network and security operations with a proactive services foundation to deliver the promise of IT. He has led EI’s continued growth despite a slow economy, sustaining an average annual growth rate of 22.75% and a revenue increase of 280% from 2006 to 2011. In the late ‘90s, Michael realized the poor customer service and lack of reliable, consistent IT operations the market had to offer. Believing he could deliver IT operations with a proactive approach to revolutionize a very much costly, painful and reactive IT component of local and national businesses, Michael began his business plan for EI. He left his corporate technology job, where he had enjoyed great success winning more than 30 performance awards, and opened the doors of EI in 1998 with a plan and a prayer. Because of his insight, vision and dedication, and with support from the team he hand-selected to guide the company, he has grown the business from 20 people to 250, from an idea with vision to a successful company. Born in Knoxville, Tennessee, Michael graduated with a Bachelor’s of Science in Marketing from the University of Tennessee. He is a humanitarian who is committed to giving his time and resources to countless community organizations and groups. In 1996, Michael was awarded the Top Business Executive at global systems integrator Inacom Corporation. He was also voted Jacksonville Business Journal 40 under 40 in 2004, received an MSP Mentor Top 250 Influential People Award in 2006 and was voted Jacksonville Palmer Hall Businessperson of the Year for 2007. Michael recently made the MSP Mentor Locked in the NOC list. As an honoree he will be on the list in perpetuity because of his technical, business, sales, marketing and community insights. Michael is very active in the Jacksonville community, having served as Chairman of the board for Daniel Memorial, Florida’s oldest child-caring non-profit. He has been instrumental in guiding which organizations EI supports which include Dreams Come True, Child Cancer Fund, Northeast Florida American Red Cross and countless other local charities through sponsorship of THE PLAYERS, a PGA tournament.